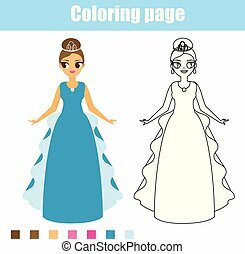 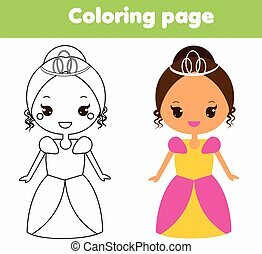 Educational activity for coloring. 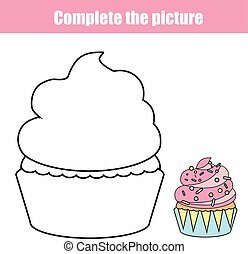 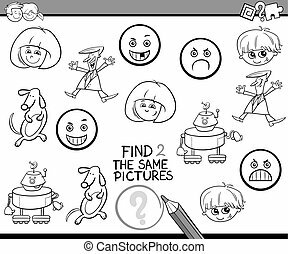 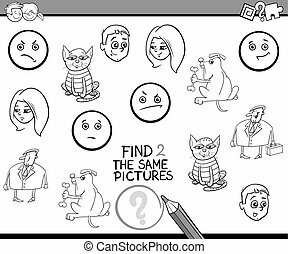 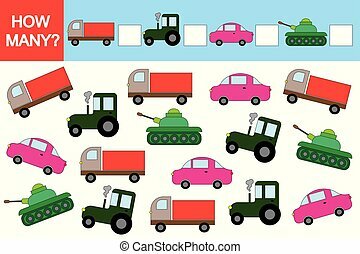 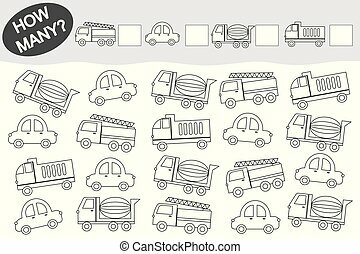 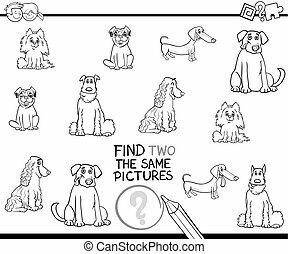 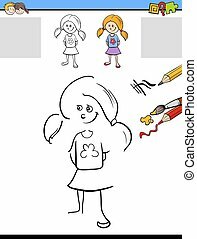 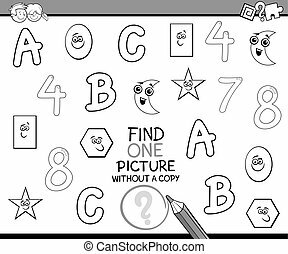 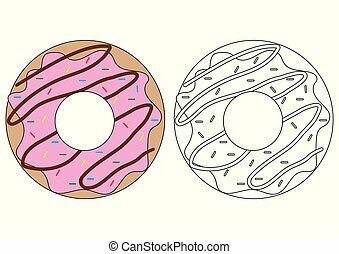 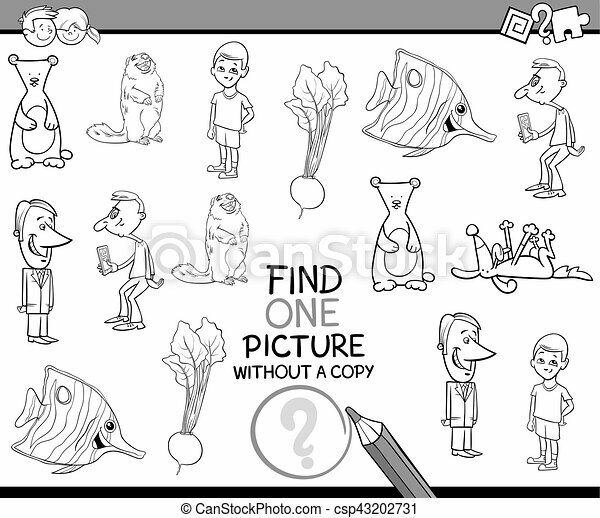 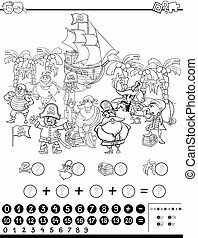 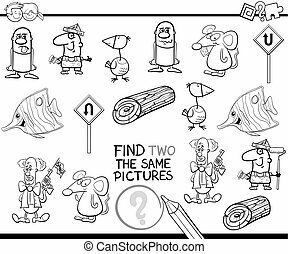 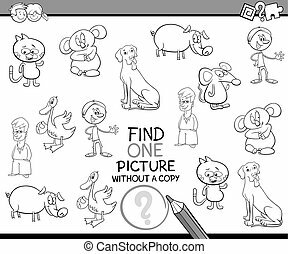 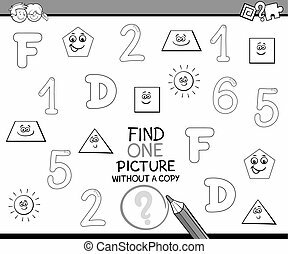 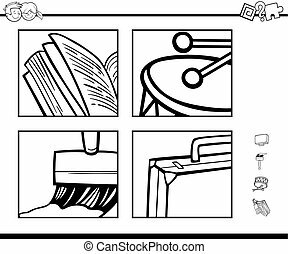 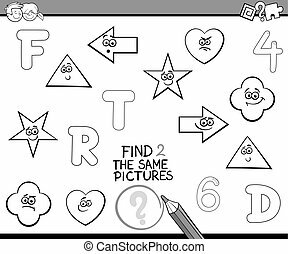 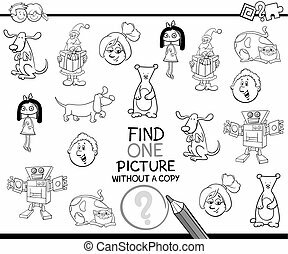 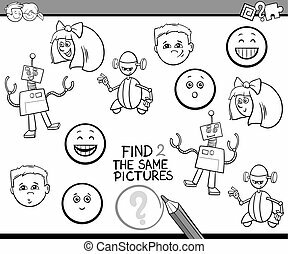 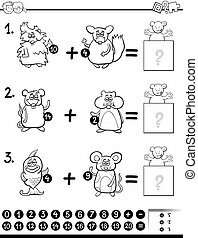 Black and white cartoon illustration of educational activity of finding single picture for children coloring page. 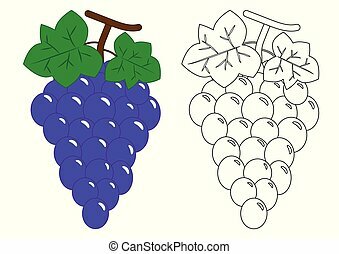 Grapes. 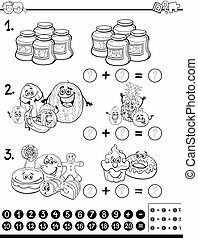 Activity for preschool children. 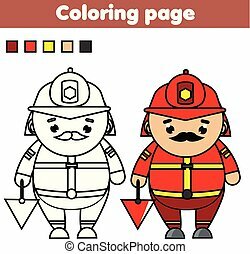 Coloring book. 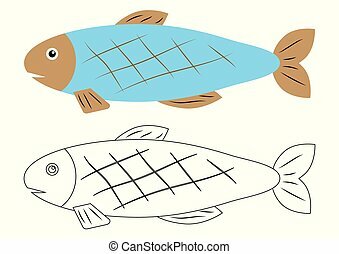 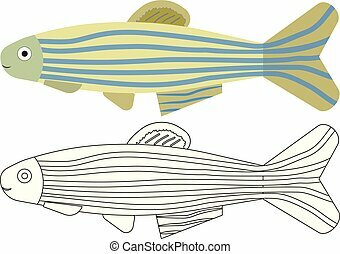 Fish cartoon. 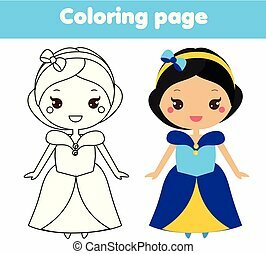 Coloring book. 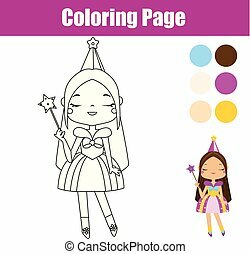 Activity for children. 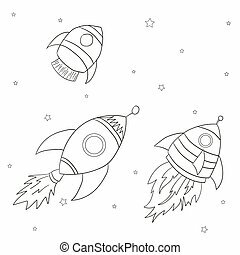 Coloring page. 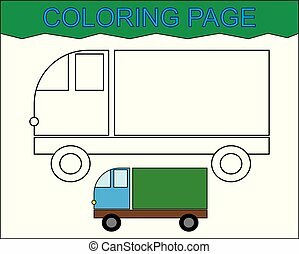 Estate car, transport. 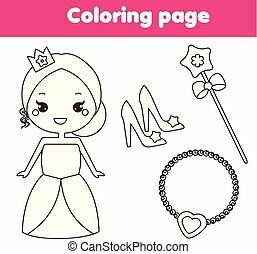 Activity for children.